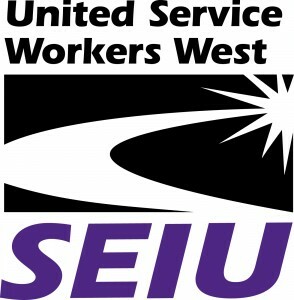 SEIU USWW is currently seeking an External Organizer to help oganzie on an exciting campaign to organizer security officers around San Diego County. The Organizer, under the direction of the Organizing Coordinator/ Director, will work together with the organizing team. SEIU United Service Workers West represents over 40,000 service workers across California. We have been on the cutting edge of progressive activism, building the power of low-wage workers in service industries and in leading the fight for social justice on issues such as health care, housing, immigration and education reform. This position is based out of the San Diego office. Participate effectively on a team of organizers and researchers to plan and implement new worker organizing campaigns, motivate workers and outside supporters to take action. Work with leaders and committees, identify and develop leaders.